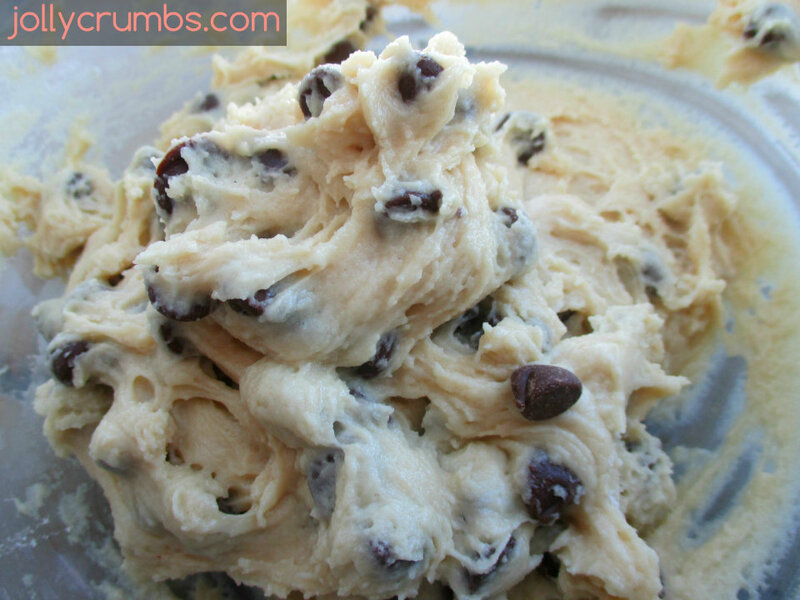 This dough pretty much mixes up like any other cookie dough. The first step is to combine the flour, baking soda, and salt in a medium bowl. In a separate bowl, large bowl beat together the eggs and the sugars until well combined. Add in the yogurt and vanilla to the egg mixture. 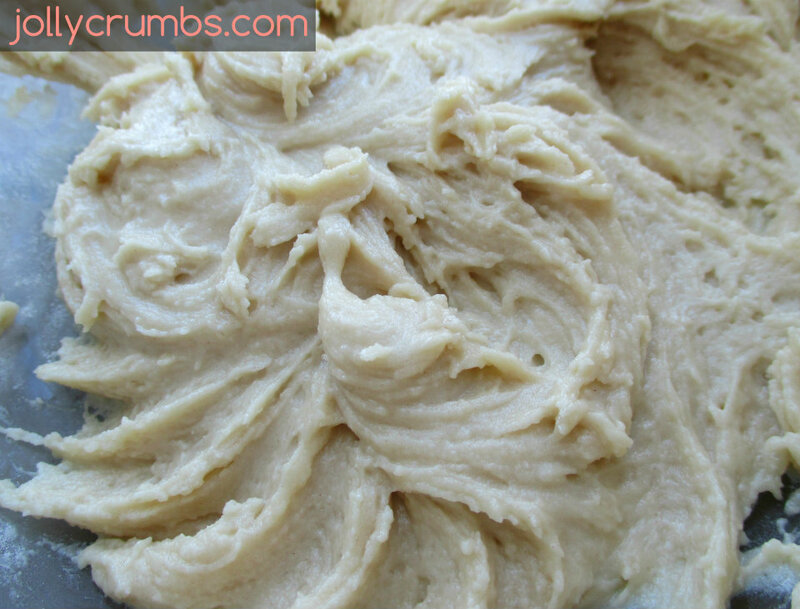 Gradually add in the flour to the wet mixture. Stir in the chocolate chips until well incorporated. Drop cookie dough by spoonfuls, about 1 tablespoon each, onto the prepared pan. Bake for 9 to 11 minutes, or until golden brown on the bottom. 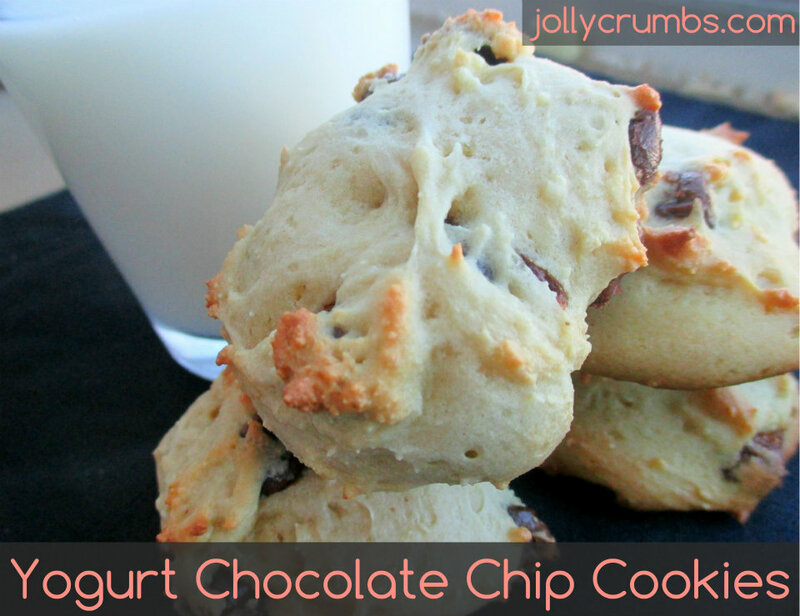 If you are a fan of a cake-like cookie, this recipe is just made for you. These cookies are thick, dense, and chewy. The texture is very similar to a cake or muffin. The chocolate chips stay soft when baked inside the cookies. So, if you are looking for a doughy, thin cookie, you may not like these. I am a fan of all soft cookies, so I definitely like these. They are moist, chewy, and filling. My chocolate chip cookie craving was squashed with just one of these bad boys. So if you are in the market for a cake-like cookie, give this one a try. It’s simple and delicious! Preheat oven to 375°F. Line a baking sheet with parchment paper, silicone baking mat, or spray with nonstick cooking spray. Combine the flour, baking soda, and salt in a medium bowl. In a separate bowl, large bowl beat together the eggs and the sugars until well combined. Add in the yogurt and vanilla to the egg mixture. Gradually add in the flour to the wet mixture. Stir in the chocolate chips until well incorporated. Drop cookie dough by 1tbsp amounts onto the prepared pan. Bake for 9 to 11 minutes, or until golden brown on the bottom.